BestCarFinder.com - Used cars for sale by owner. Find used cars and trucks sold by owner or sell your car free. MusicStudioVA.com - Piano Lessons and Violin Lessons in Northern Virginia Home Music Studio. 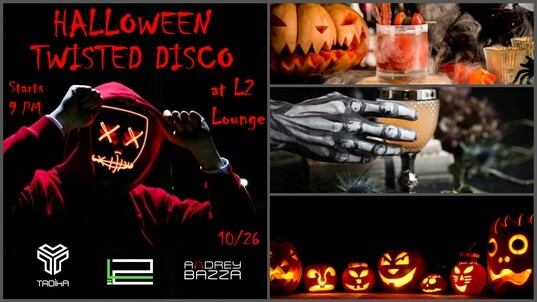 Halloween: Twisted Disco @ L2 Lounge! Welcome to the Halloween at L2: Twisted Disco! This year's Halloween extravaganza will be hosted by Troika Party and Fete DC in your favorite place in DC, L2 Lounge! Not only this will be an unforgettably spooktacular night, we will also have THE Ultimate and very Best Costume Contest in town with grandeur prize for winner, so dress to impress and win BIG! Georgetown’s finest nightclub L2 Lounge opens it’s doors to invite you to indulge craft cocktails, enjoy music and dance the Halloween Night away! So come down through the Cady’s Alley for the double fun, on Friday 26th (Double Friday 13th for double fun and darkness)! Again, come dressed in your wildest, most outrageous costume and leave the night with prizes! 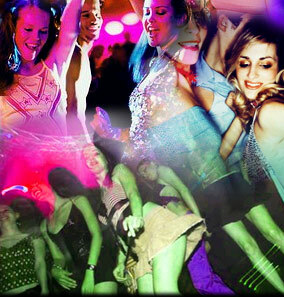 Troika Party is the premier event portal for the Eastern European clubbers in the greater Washington, DC area. We aim to give DC party-goers the most vibrant and exceptional music and atmosphere experience. Troika's eclectic selection of music ranges from latest remixes of the Russian pop to the best funk, electro, and house tracks tearing apart the Moscow clubs. Our DJ's experiment with sound to keep the club pumping all night long. Join us to learn more about latest events, music and much more! Register to Receive invitations from the hottest washington dc nightclubs, free admission, vip access, and exclusive offers. DJ AL-V's January 2009 MIX! DJ BaZZa Paper Moon Mix! DJ AL-V's Pre Halloween 2008 MIX! DJ AL-V's September 2008 MIX! DJ AL-V's July 2008 MIX! DJ AL-V's Spring 2008 MIX! DJ BaZZa's Spring 2008 MIX!